The Sims Mobile: Lunar New Year Quest Is Now Live! 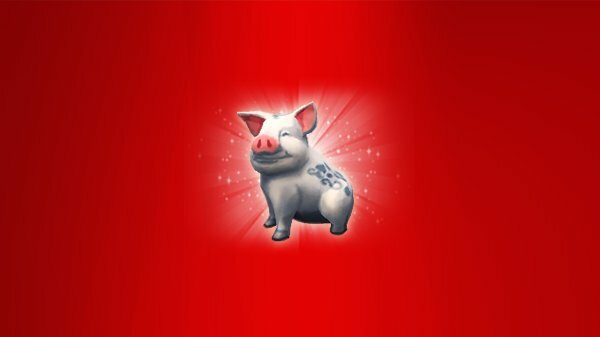 The Sims Mobile is also celebrating the Lunar New Year by allowing Simmers to take part in the ‘Lunar New Year’ quest that can allow Simmers to unlock a brand new Prosperous Pig decoration! The brand new quest has started now and you have until 11th February to complete the quest. 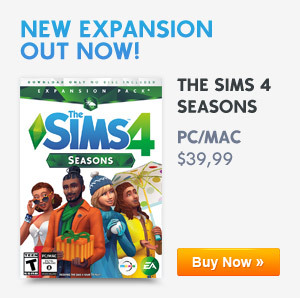 Previous ArticleLunar New Year content coming as free update for The Sims 4Next ArticleThe Sims Blog: The Sims 4 Celebrates Lunar New Year!